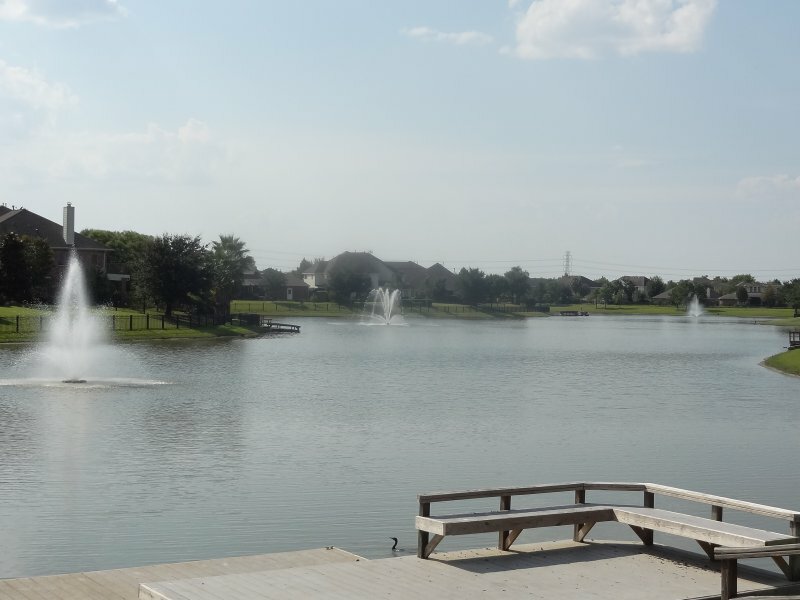 Grayson Lakes Katy is located on the far-west side of Katy in Fort Bend County…close to the I10. Primarily built in the mid-2000s, most of the HOMES homes (approx.) in this neighborhood are 300+ are Traditional in style. 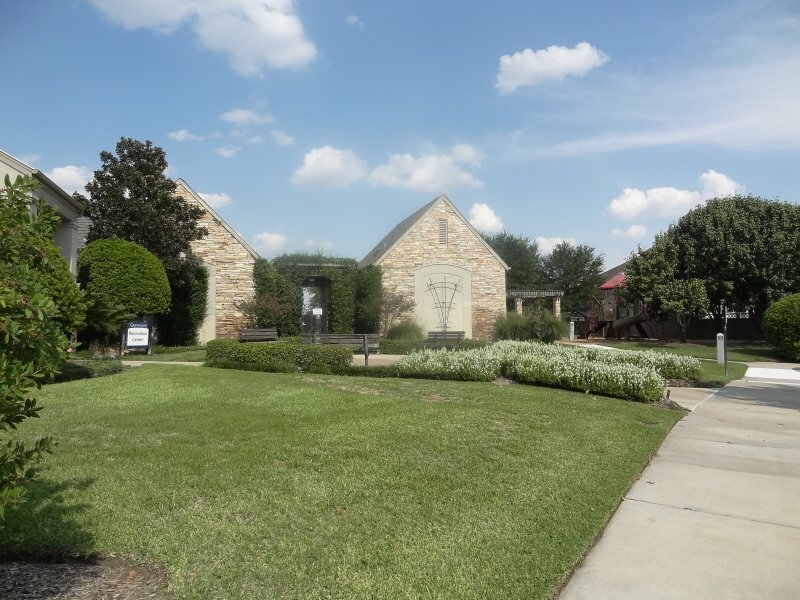 On average, these homes are two-story homes with 4 bedrooms, 2+ baths, and approximately 3400sf with 2-car garages, and a median lot size of 12,000sf. 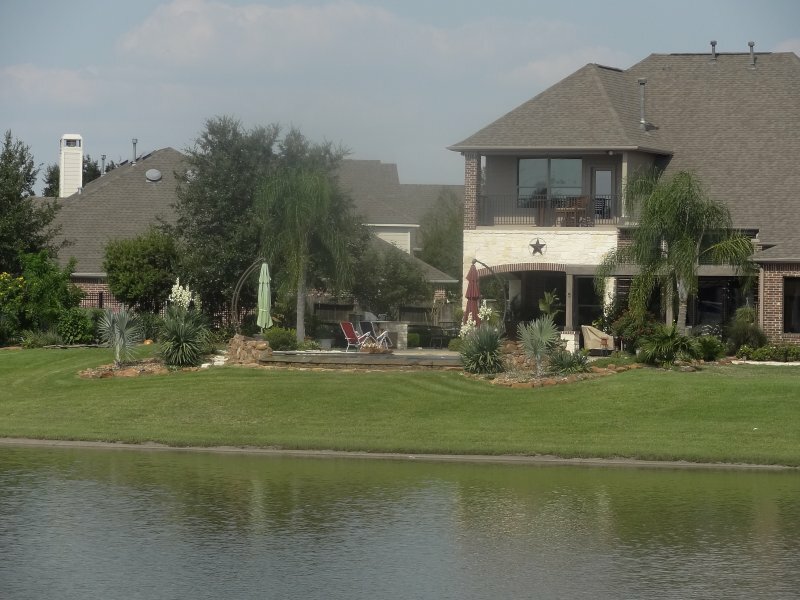 This neighborhood was designed around a small lake…so waterfront homes are available. 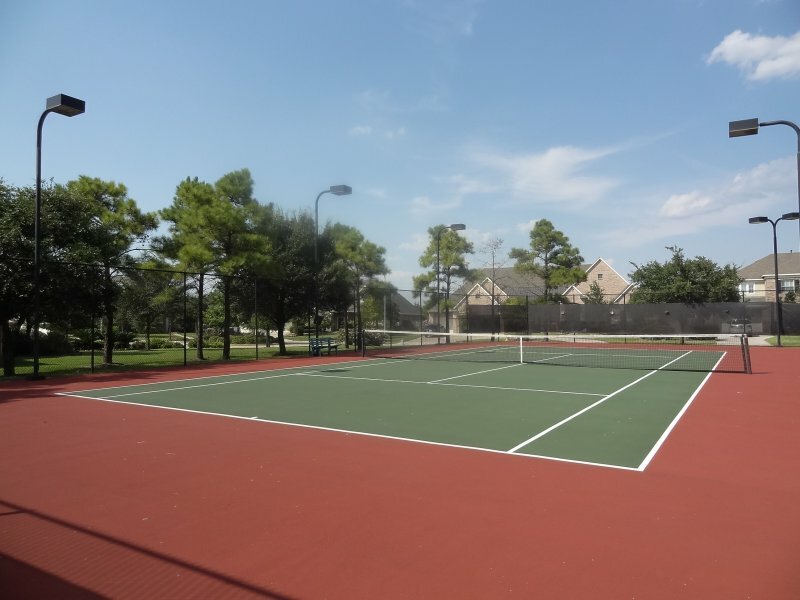 Grayson Lakes Katy features a community clubhouse, a playground, swimming pool, and tennis courts. 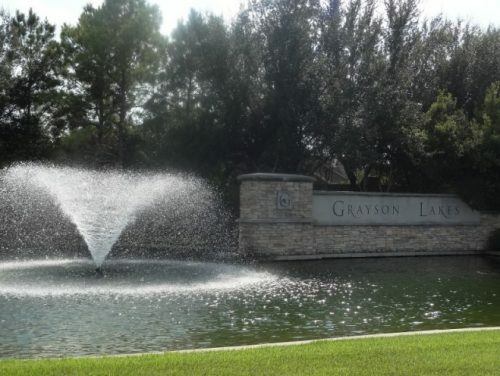 View Video Tour of Grayson Lakes Katy! 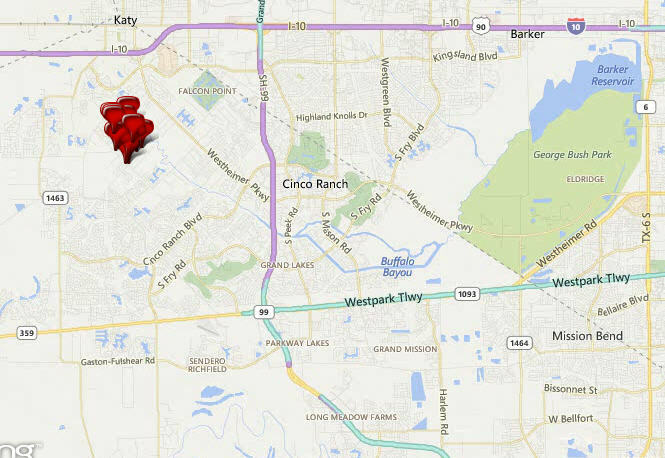 Here’s a map of Grayson Lakes Katy. The following table shows the schools zoned to Grayson Lakes Katy. If you want the current ratings for these schools, please download the Katy Neighborhoods Guide. 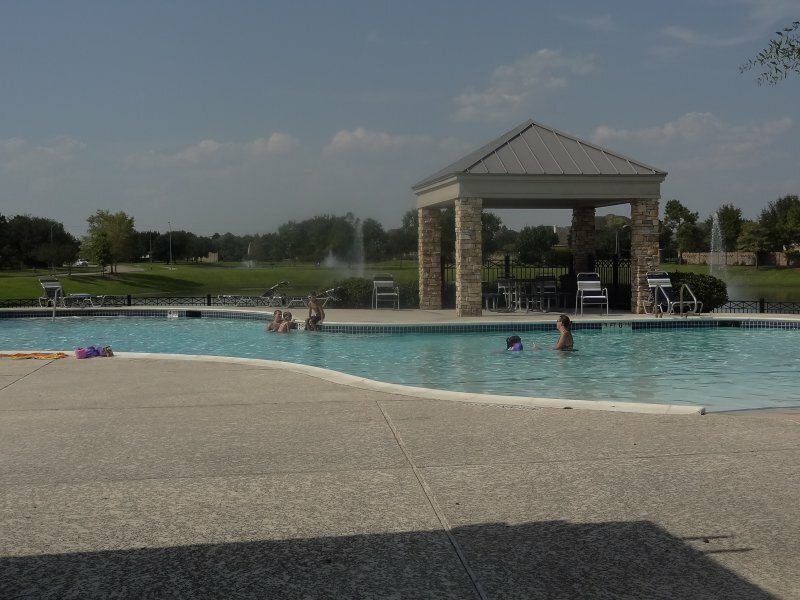 The annual HOA fee, which pays for the amenities, is approximately $1060 but may vary depending on the lot. 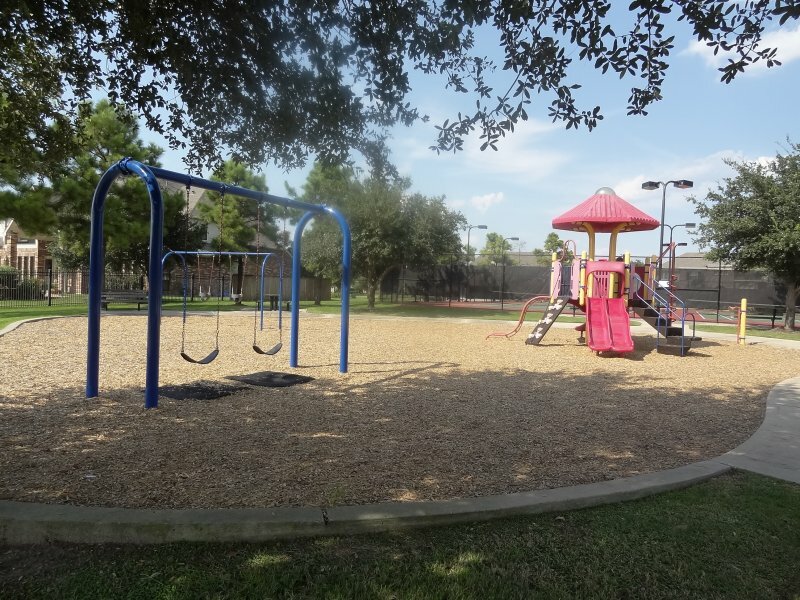 Go to the Grayson Lakes Katy HOA or Grayson Lakes Living website for helpful phone numbers, community documents, and utility information or call Crest Management at 281-945-4632. Property taxes in this neighborhood may vary slightly, but are approximately 2.72 as of April 2018.